Nothing revives your long walk than walking along with your four-legged friend. As you rush out to get a dog, have a look at this review. 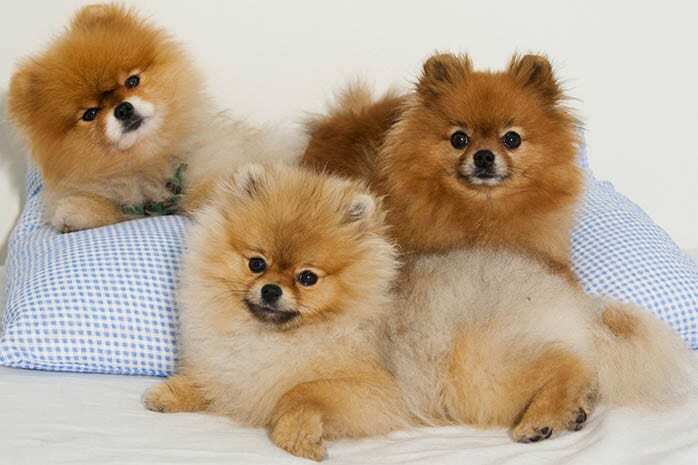 It presents a breed of ‘Spitz’ dogs known as Pomeranian that will give back the love you give them ten-fold. 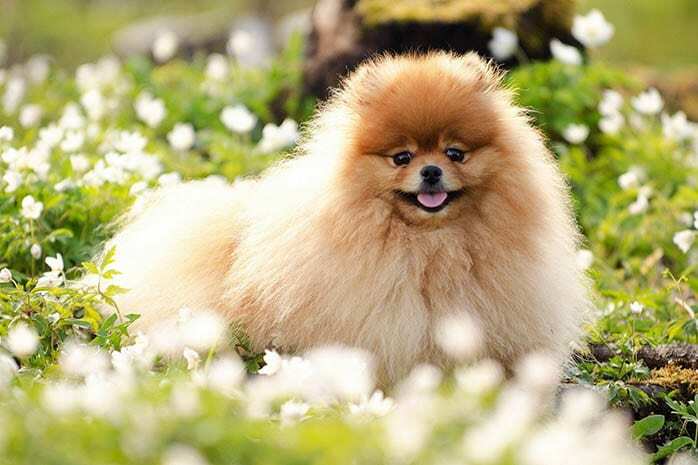 Pomeranian dogs are affectionate and energetic that you will always enjoy company with. They have gained immense popularity because royals mostly own them. Pomeranian dogs turn into a different color as they grow in age. 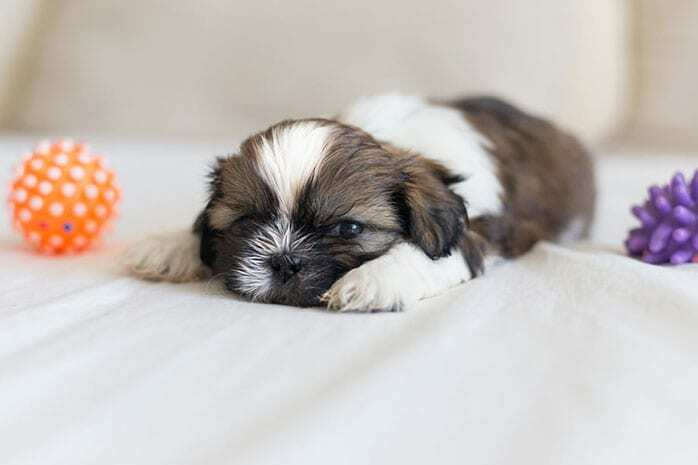 Many of dogs from this type of breed eventually change in color as they mature. A cream-colored dog might develop a brown or white color. This is a fantastic character that has led to their increasing popularity. 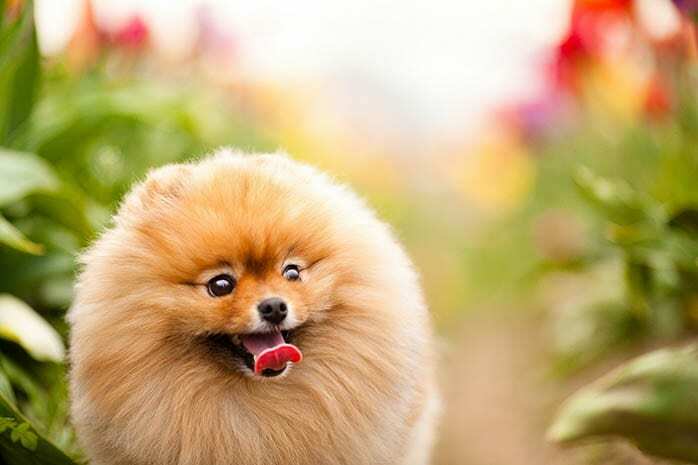 Pomeranian dogs come in a wide combination of colors. 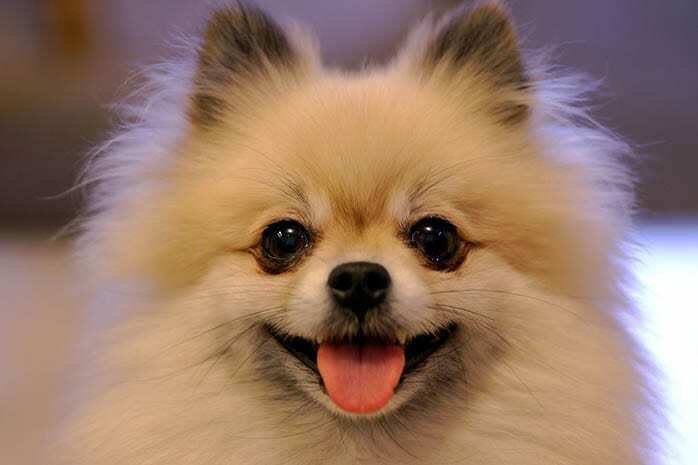 Pomeranian dogs are available in 23 different colors almost more than any other dog breed. The point is not just a fun fact as the American Kennel Club accepts it. This broad combination includes unique colors like beaver, sable, and orange. This automatically describes their brimming attractiveness. 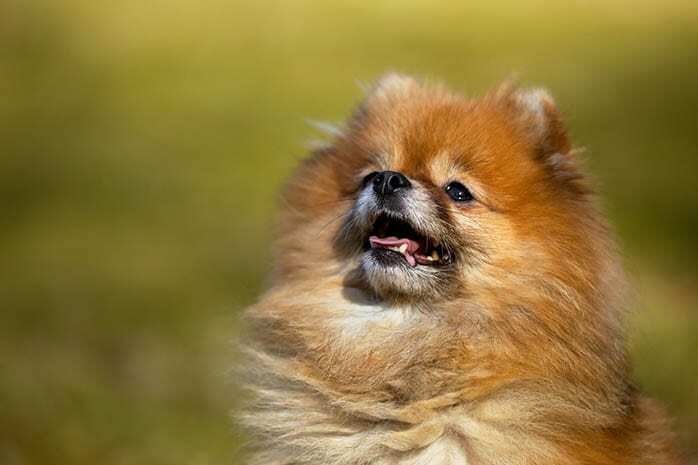 Queen Victoria made the Pomeranians famous. 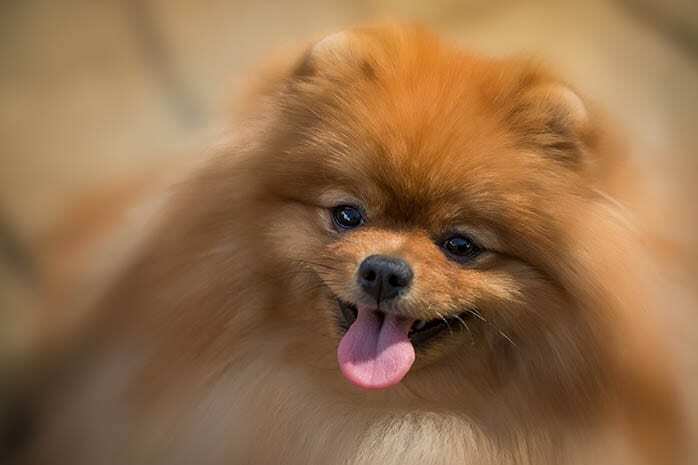 The dogs were mostly an uncommon breed until in 1888 when Queen Victoria traveled to Italy and during the expedition, she acquired a Pomeranian she named Marco. ‘Spitz’ means a group of dogs sharing common traits and ancestry. They are known to be having thick fur, muzzles, puffy tails, and pointed ears. They are attributed to have descended from the ancient northern regions. They are known to be the smallest dogs among the ‘Spitz’ dogs. Among the most known co-members from this group include Huskies, Samoyed, Akitas, and Malamutes. This breed is named after a region on the shore of the Baltic Sea. Pomeranian is derived from a south shore of the Baltic region which spreads over to part of Germany and Poland. Many of dogs from this breed are primarily available in this region. U.S president, Theodore Roosevelt owned a Pomeranian. Roosevelt is said to have been carrying along his nice small bow-bow he named ‘Gem’ while he walked around. Roosevelt was once quoted presenting it as a present to his uncle saying that ‘Gem’ would form a more intimate friendship with him. Two Pomeranians survived the sinking of the great RMS Titanic. Many animals were aboard in the doomed Titanic, but only three dogs survived when their owners brought them offshore aboard in a lifesaver boat. Pomeranian once pulled sleds and herded reindeer. Before they were inhabited as cute pets of today, they were used for hunting. Though these dogs may seem challenging to tell orders, they were suited very well for hunting reindeer. 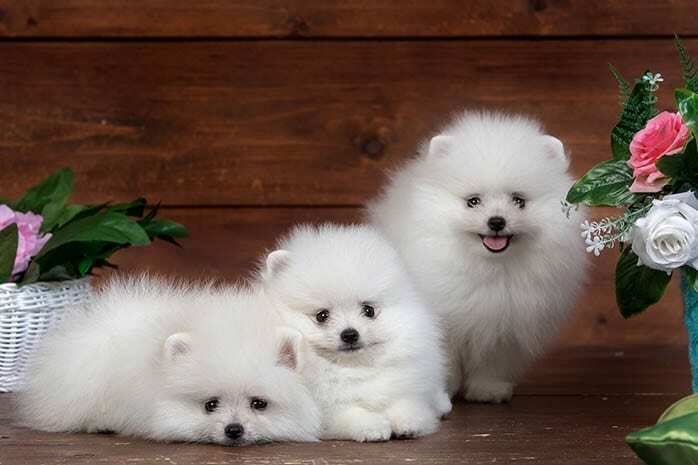 Poms which closely resembles their ancestors are still born today. From time to time, this unique and ancestry puppies are born. You will find many people refer to them as ‘throwback.’ These dogs are pure white and do not change color as they mature which is not the case in this breed. 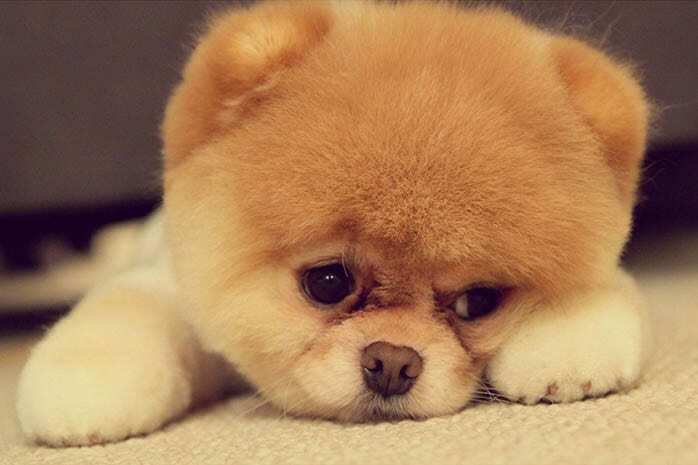 A Pomeranian named Boo has hit the headlines with huge social media following. 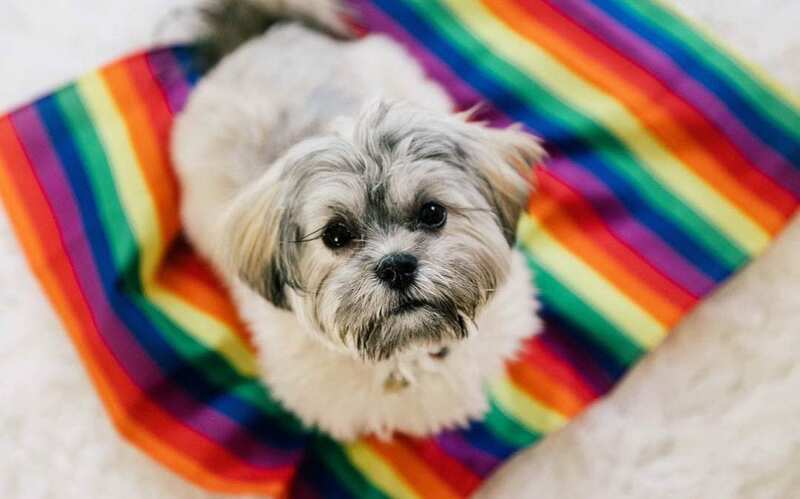 This dog has attracted a sensational following in the social media platform. It has more than 17 million followers on Facebook, more than 618,000 on Instagram and goes by the handle @buddyboowaggytails. 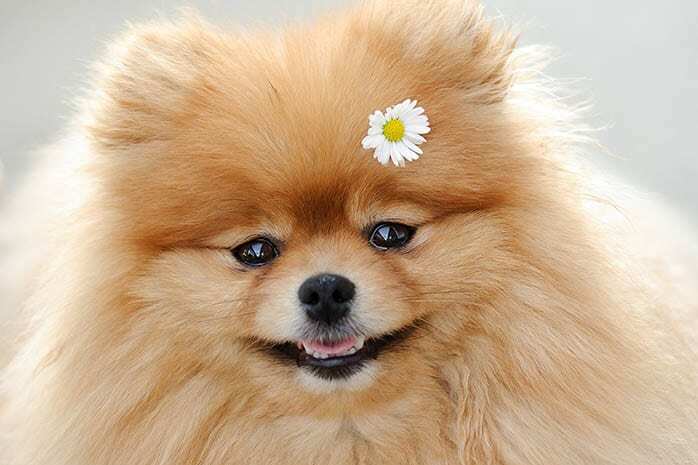 Pomeranian dogs are known for their vivacious and spirited, bold and brash character. They are also very attentive and don’t get surprised when you see yours watching possessively while you do your routine staff. They are also very bright and make high-pitched barks when left alone such that you will never have to worry of losing them anyhow. I recommend you get one that will always keep you happy and beat the loneliness you may be in.